It’s our great pleasure today to welcome Jessie Brunner as an IntLawGrrls contributor. 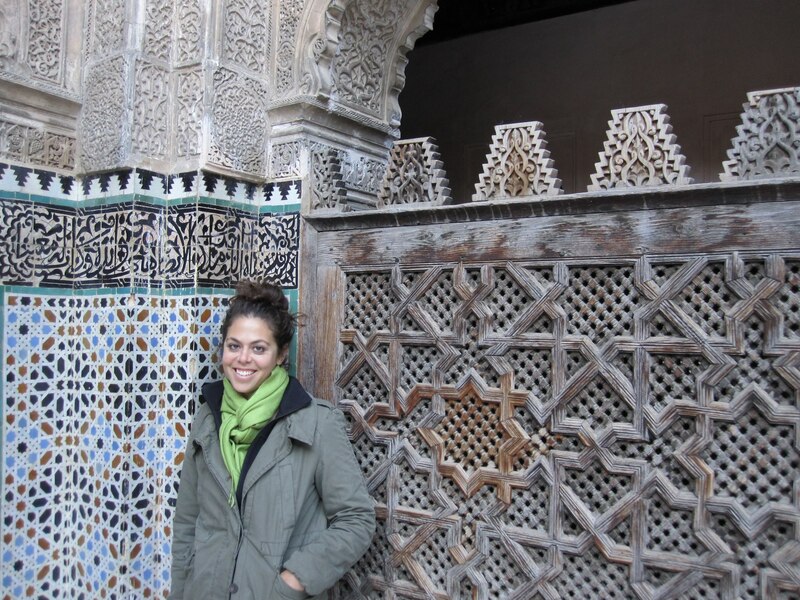 Jessie is Program Associate at the WSD HANDA Center for Human Rights and International Justice at Stanford University. As a Stanford MA student in International Policy Studies (Class of 2014), Brunner focused on global justice and served as a research assistant at the Center on Democracy, Development, and the Rule of Law’s Program on Human Rights. She spent the summer following graduation working with Handa Center partners in Cambodia as a trial monitor at the Extraordinary Chambers in the Courts of Cambodia. Her research on post-conflict reconciliation has also taken Brunner to Rwanda, Argentina, Bosnia and Herzegovina, and Chile. Previously, Jessie served as a Public Affairs Assistant at the State Department in the Bureau on Democracy, Human Rights and Labor, a reporter for Los Angeles Times Community News, a non-profit public relations/marketing manager, and a freelance writer. Brunner graduated with Highest Distinction from UC Berkeley with a BA in Mass Communications and a Spanish minor. Her first post is on tomorrow’s lecture by former UN High Commissioner for Human Rights Navi Pillay at the Handa Center. Heartfelt welcome!